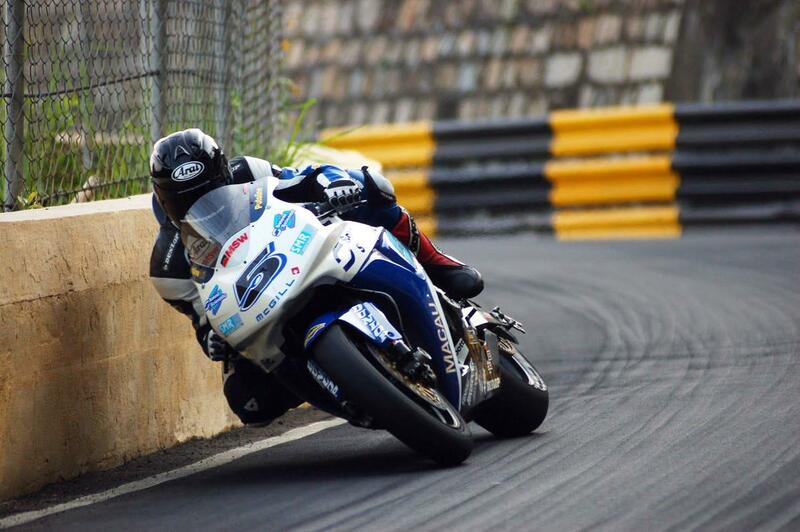 Guy Martin is set to make a sensational return to road racing at the 2015 Macau Grand Prix in China. The Tyco BMW star has been out of action since breaking his back in a huge crash at the Ulster Grand Prix in August, prompting speculation that the injury might force the retirement the Lincolnshire man has been threatening. But now it seems Guy has decided he is not ready to hang up his leathers just yet and will make a return to the Chinese city street race on 19-22 November. The 33 year old has made four previous appearances at Macau since his debut at the traditional end of season meeting in 2005 on the BTS Suzuki. Returning in 2006 on an AIM Yamaha R1, Guy finished fifth before two disastrous years on Shaun Muir’s Hydrex Hondas, when he crashed out in practice and was ruled out of the races. Guy declared that he wasn’t “bothered about going back to the place” after those incidents that had left him battered and bruised. The unpredictable star appears to have had second thoughts and has now chosen the daunting Armco-lined Guia city circuit to make a return from the UGP smash which he has described as his worst ever crash.